This app has allowed me to learn at lightning speed!! The games are fun and keep me interested and learning easy!! 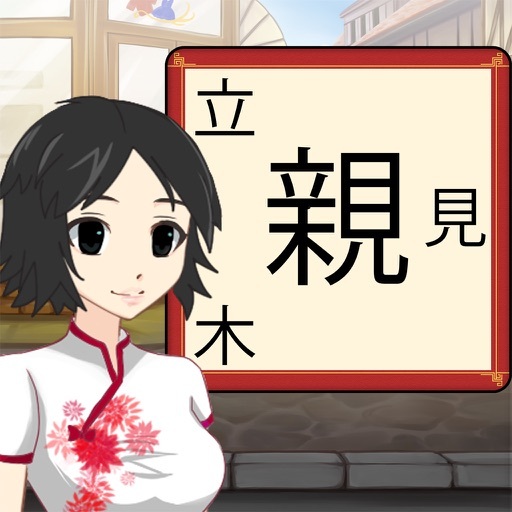 Review by AlienSolipsist1370 on Scribe Origins - Learn Kanji & Hanzi of Chinese and Japanese Characters Study App.